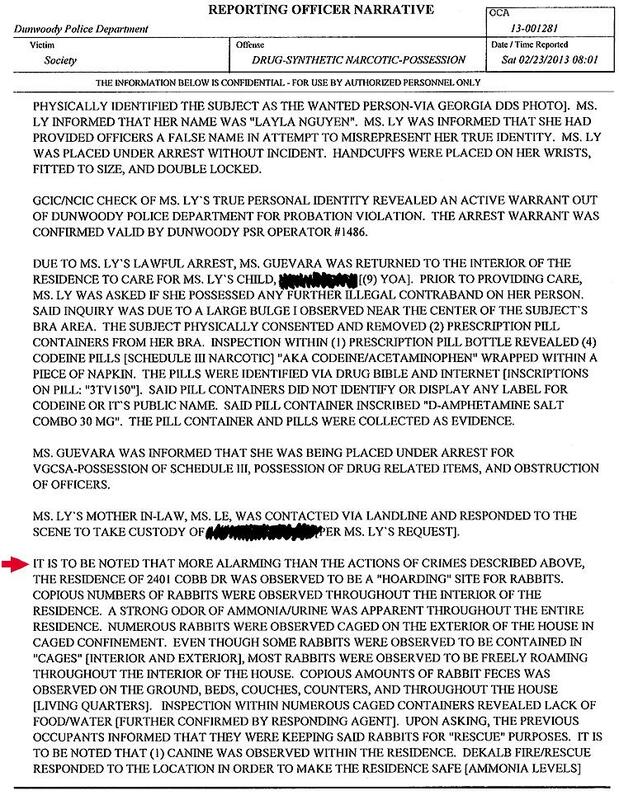 MARCH 19--Police who showed up last month at a Georgia home in search of a woman wanted for a probation violation came across an unbelievable sight when they discovered three adults and a 9-year-old child living in what they described as "a 'hoarding' site for rabbits." 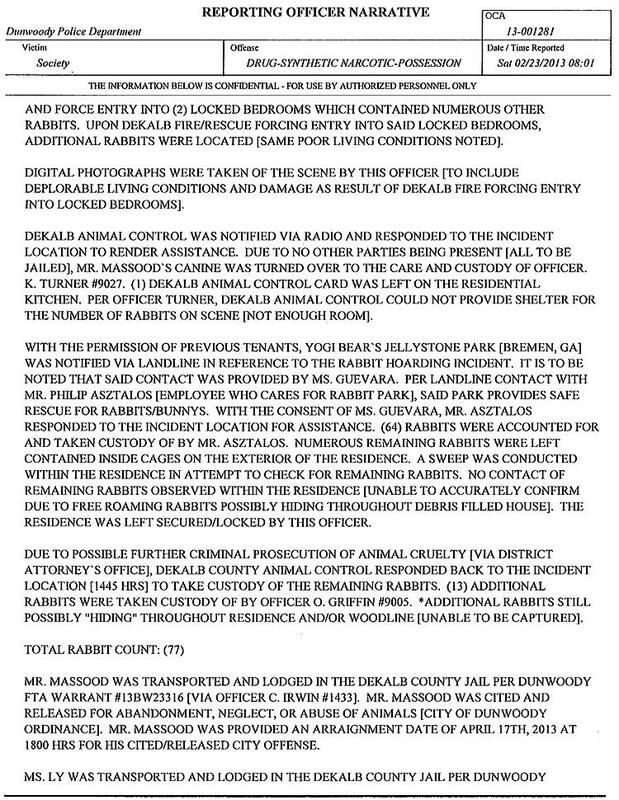 A grotesque Dunwoody Police Department report details a scene "more alarming" than the crimes they were there to investigate--a home overrun with at least 77 rabbits as well as a "strong odor of ammonia/urine…throughout the entire residence." 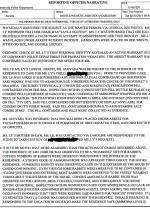 The bunnies were "freely roaming throughout the interior of the house" with "copious amounts of rabbit feces…observed on the ground, beds, couches, counters, and throughout the house." 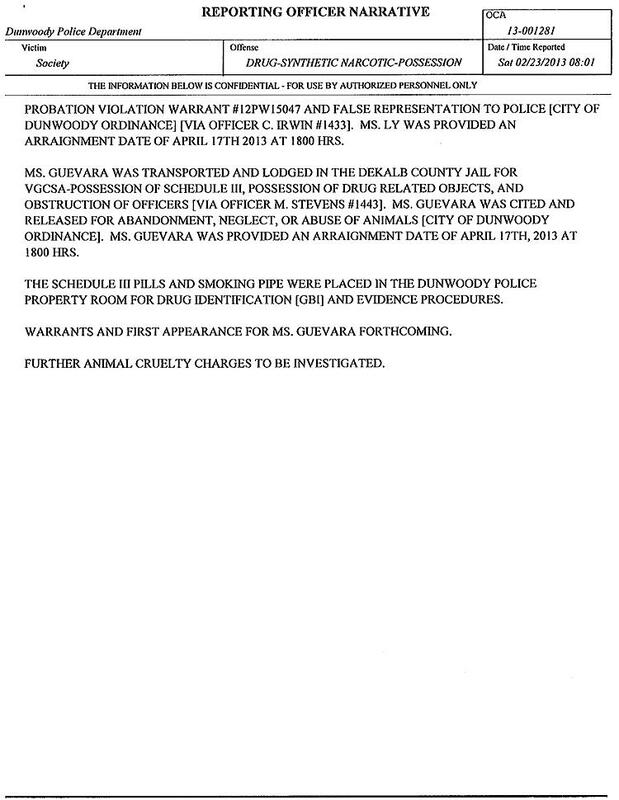 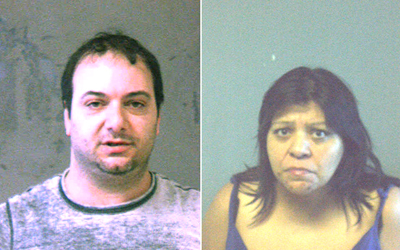 The residents--Louis Massood and Dena Guevara, both 47--claimed that they were keeping the rabbits for "'rescue purposes,'" but, as noted by an officer, the home lacked food and water for the animals. 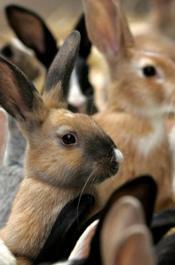 With the consent of Guevara, cops called a bunny rescue that took 64 of the rabbits while an additional 13 rabbits were also turned over to county animal control. 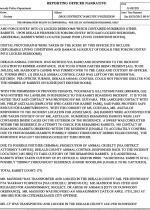 But, as police note, they were unable to confirm that there are not more animals "possibly hiding throughout the debris filled house."